Explore John Muir Way at your own pace on a self-guided walking holiday along the eastern half. Accommodation, luggage transfer and custom holiday pack included. 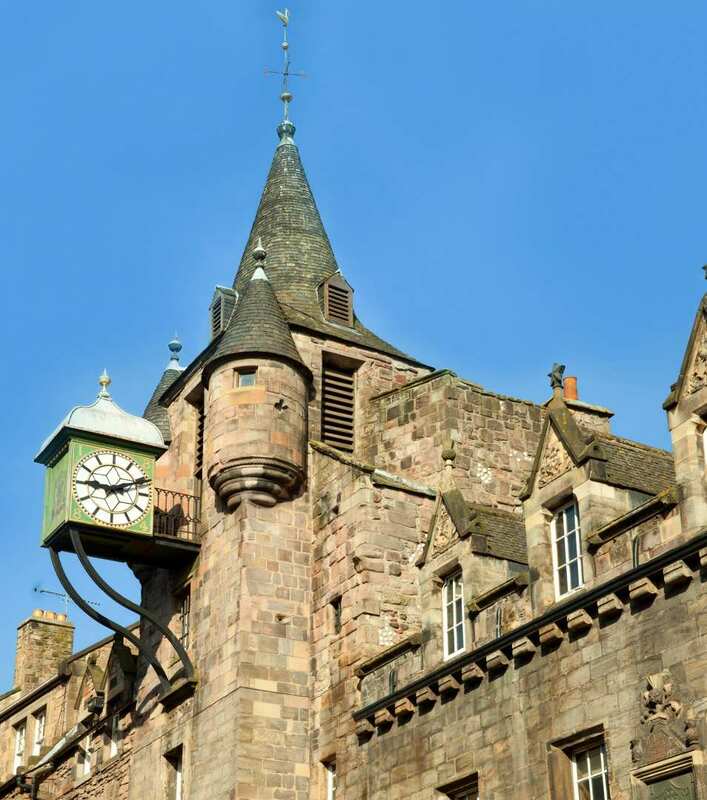 A self-guided walk from the city of Edinburgh to Dunbar along the unspoilt Scottish coastline. 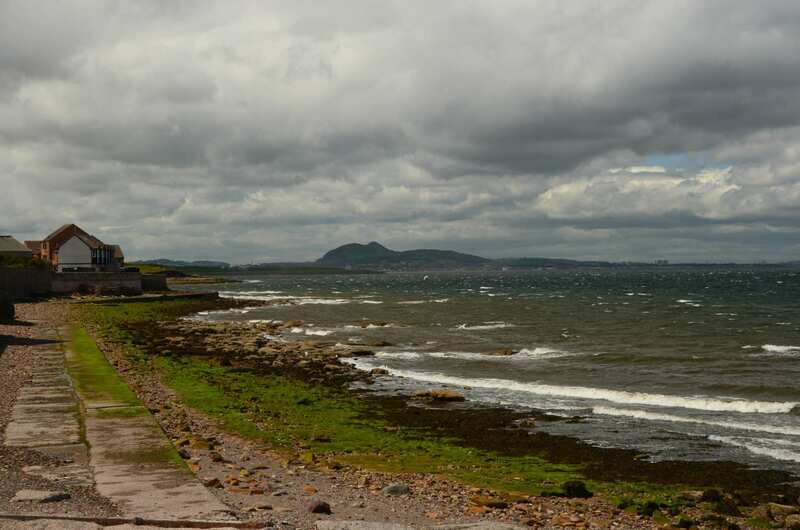 The east section of the John Muir Way covers the eastern section of the trail, which slips from Edinburgh to follow the coast beyond Musselburgh all the way down to North Berwick, where it sweeps south to Dunbar. 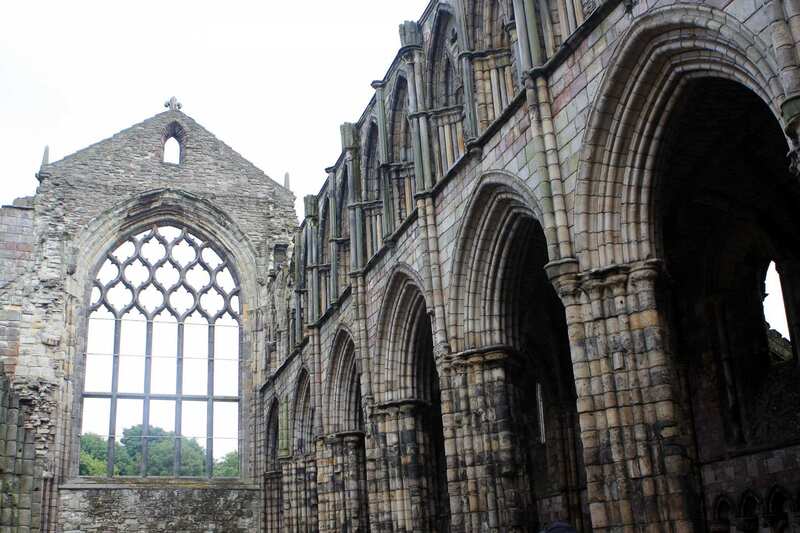 The timeless architecture and enormous parks of Edinburgh start the walk on its way, departing cobbled streets for coastal trails and wooden boardwalks along sandy beaches. Spot wildfowl and waders in environments home to over 550 species of plant, where the abandoned ruin of Saltcoats Castle is slowly being consumed by vegetation. The route slips inland toward Dunbar through the John Muir Country Park, marking the end of a wonderfully scenic short walking holiday. 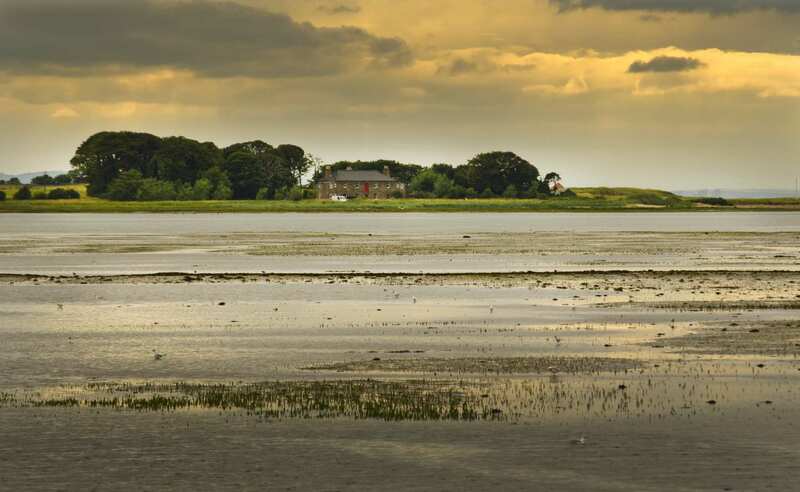 Enjoying ocean breezes along coastal tracks, drifting down to the beautiful sands of Aberlady Bay nature reserve. Exploring the odd mix of castles along the trail: Saltcoats Castle is quiet and overgrown, while Dirleton Castle dominates its surroundings, its stout silhouette guarding beautiful garden grounds. Spotting a variety of birds and other wildlife that make their home along the coastline. 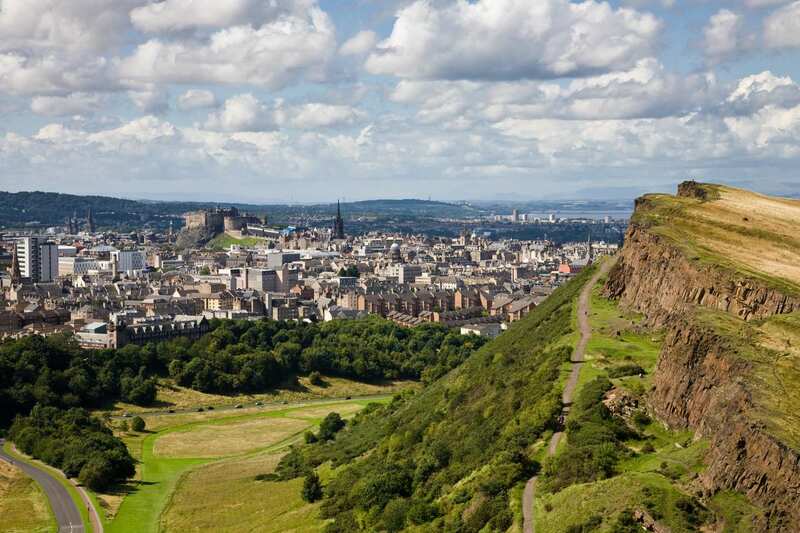 Edinburgh is a capital city like no other, offering a vast amount to see and do. 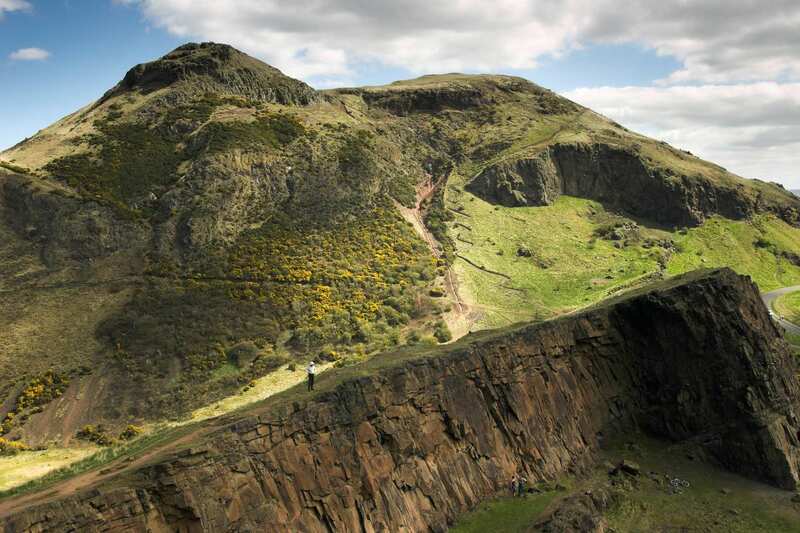 Walk between the stone townhouses in the World Heritage Site of Old Town and New Town; visit Edinburgh Castle, perched atop the remains of an extinct volcano; or take in the incredible city skyline from Arthur's Seat in Holyrood Park: you won't yet have touched the countless further museums, galleries, theatres and landmarks that Edinburgh offers. For a day at the beach, add a rest day at Dunbar. 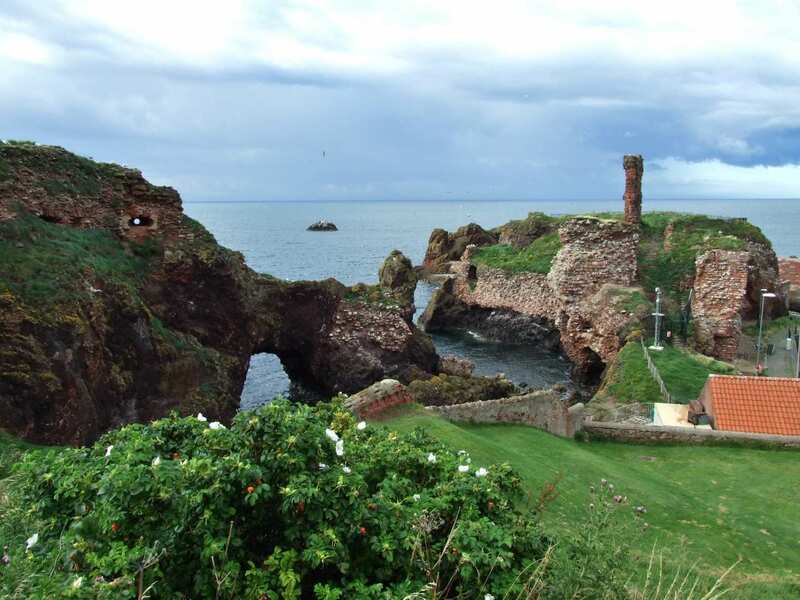 The birthplace of John Muir hosts a museum all about him on its high street and the ruin of Dunbar castle over its harbour, crouched on an outcropping of rock. The town's immediate beach is sheltered by the harbour; head a short distance to the west along the coastline and you'll come to the broad strand of Belhaven Bay. By Rail - There is a choice of rail stations at the start of the trail (Edinburgh). The nearest rail station to Edinburgh city centre is at Edinburgh Waverley. There is a rail station at the end of the trail (Dunbar). By Bus - Various bus services run to Edinburgh and from Dunbar. From London - Trains run from London Kings Cross station to Edinburgh. Return To The Start - The easiest way to return to the start of the trail, is to take a train from Dunbar to Edinburgh.